It has been one and a half years since the abolition of roaming charges and now more European travelers happy to go online while roaming. There is an immediate and significant increase in mobile calls and data usage by European citizens travelling in the EU. 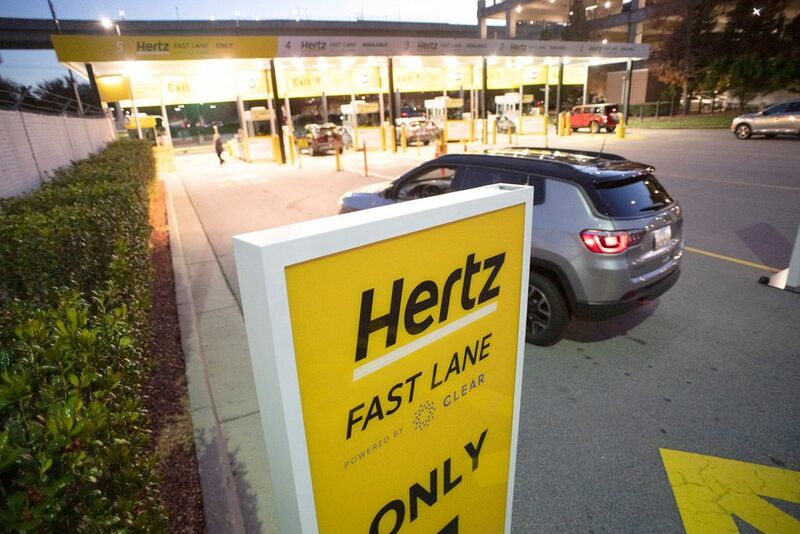 Hertz and CLEAR today announced the launch of Hertz Fast Lane powered by CLEAR – a new service that uses biometrics to drastically speed up the car rental process and get travelers through the exit gate and on the road in 30 seconds or less – a time savings of at least 75 percent. Aeroflot has updated its mobile app to give customers the option of using Samsung Pay. 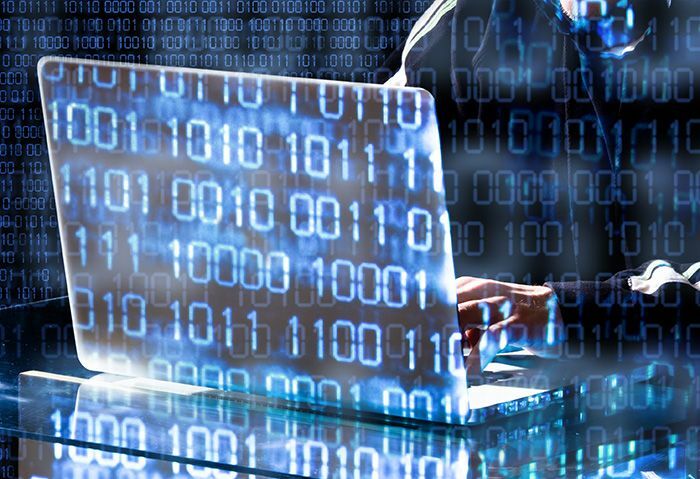 Marriott announced a data security incident involving the Starwood guest reservation database. Delta Air Lines, in partnership with U.S. Customs and Border Protection (CBP), Hartsfield-Jackson Atlanta International Airport (ATL) and the Transportation Security Administration (TSA), unveiled the first biometric terminal in the United States at Maynard H. Jackson International Terminal (Terminal F) in Atlanta. AirPlus, a leading global provider of payment and billing solutions for business travel, and Booking.com have partnered to provide a seamless booking and payment experience for corporates and their travellers through a new integration in the Booking.com for Business platform. 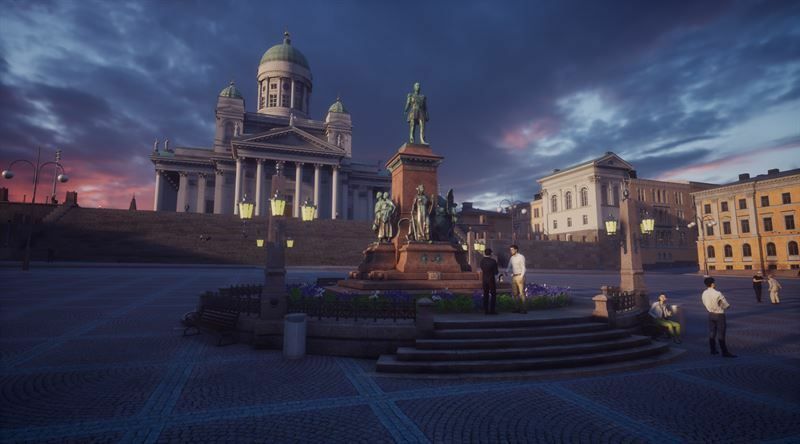 City of Helsinki and its partner VR-studio ZOAN have developed a unique virtual city experience. VR-Helsinki aims to become the service platform for sustainable tourism.